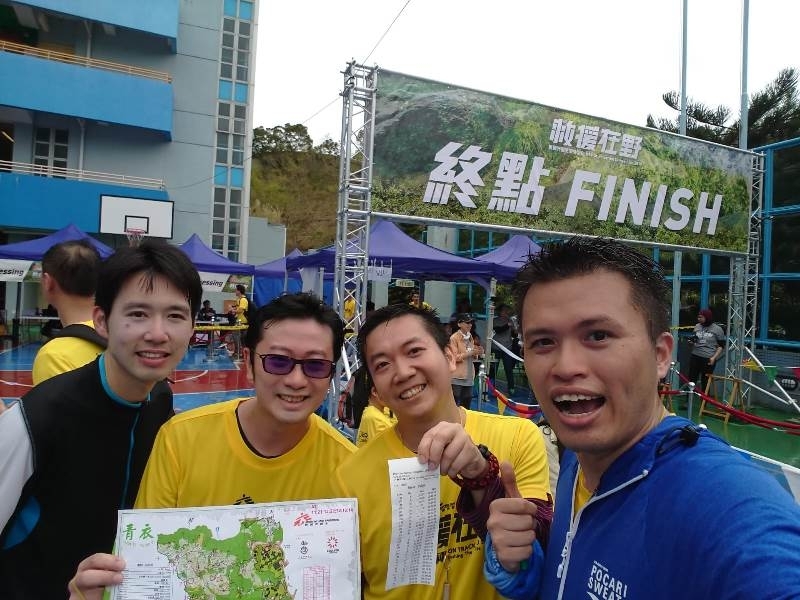 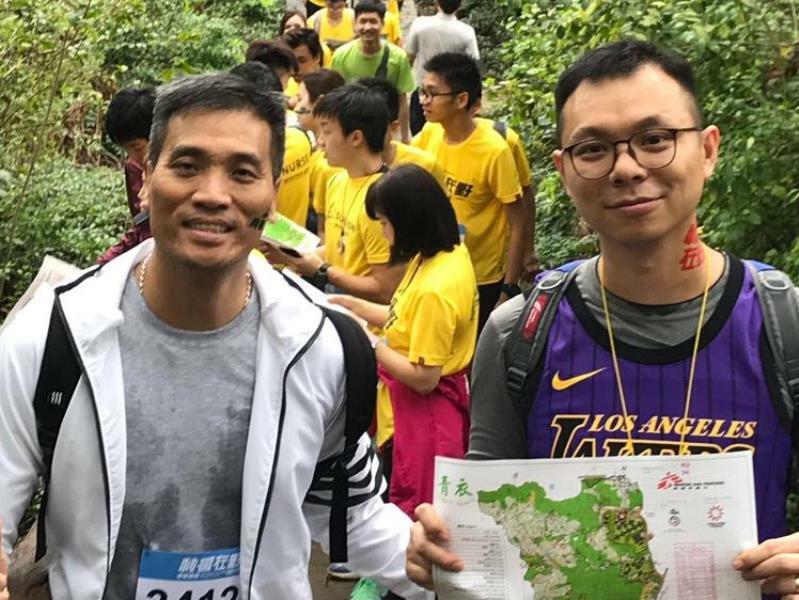 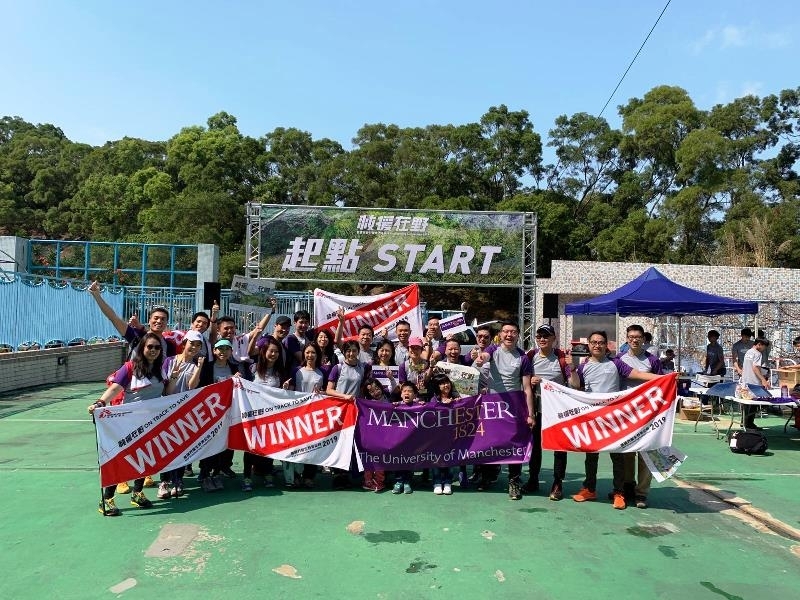 On 3 Mar, over 30 alumni and students of East Asia Centre formed themselves into 8 teams including family and friends to participate in the ‘On Track to Save – MSF Orienteering Competition 2019’. 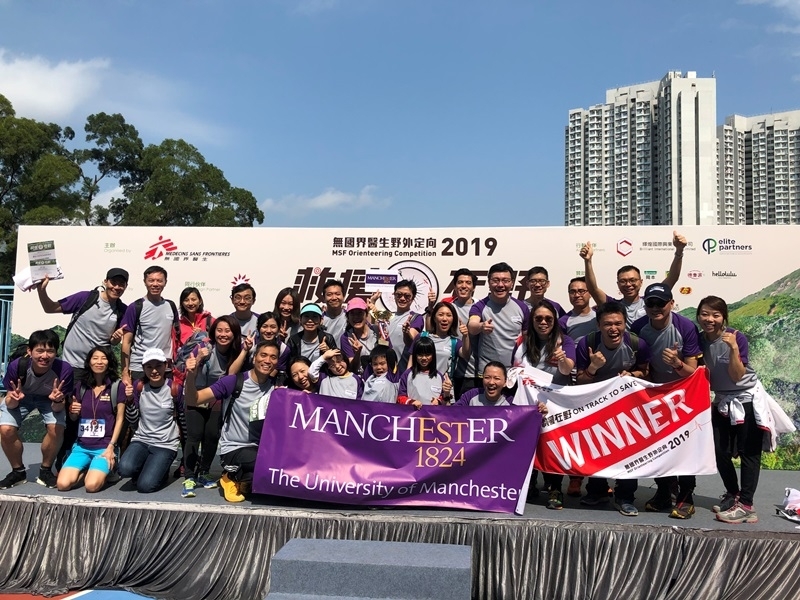 The event is organized by Medecins Sans Frontieres in Hong Kong and aims to allow MSF’s supporters to experience the challenges faced by MSF field workers, who travel through some of the world’s most testing environments to provide much-needed medical care to the people and communities. 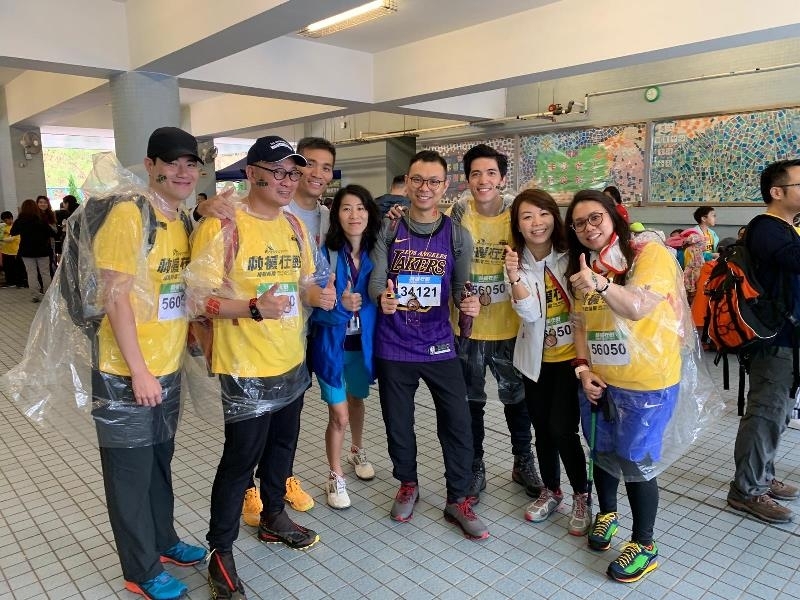 It was a tough challenge; our thanks go to the runners and helpers who all showed great team spirit despite the unstable weather and the demanding tests. 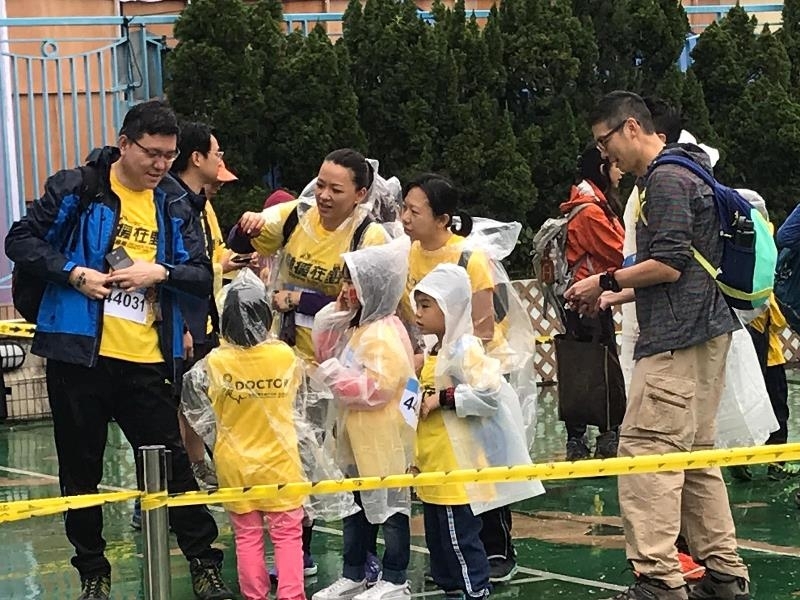 Most importantly, great appreciation goes to all the sponsors of the runners. 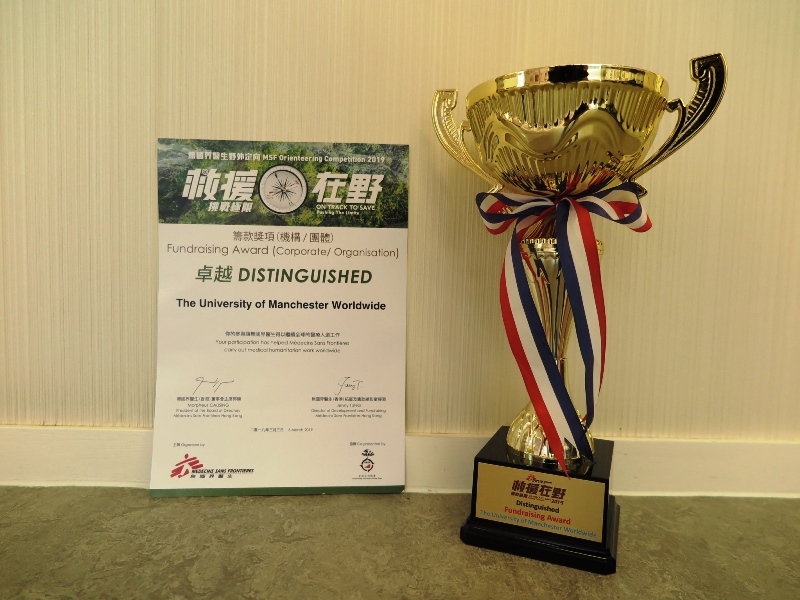 The total funds raised by our efforts amounted to over HKD 100,000: this enabled the East Asia Centre to receive the Distinguished Fundraising Award in the organization category – further evidence of our commitment to the Social Responsibility agenda.